LOCATION !! LOCATION !! LOCATION !! This piece of property has tremendous potential. 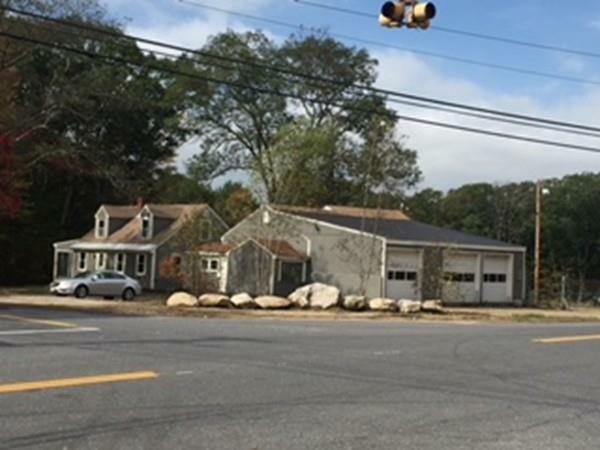 Located at the intersection of Worcester Rd. (Rte. 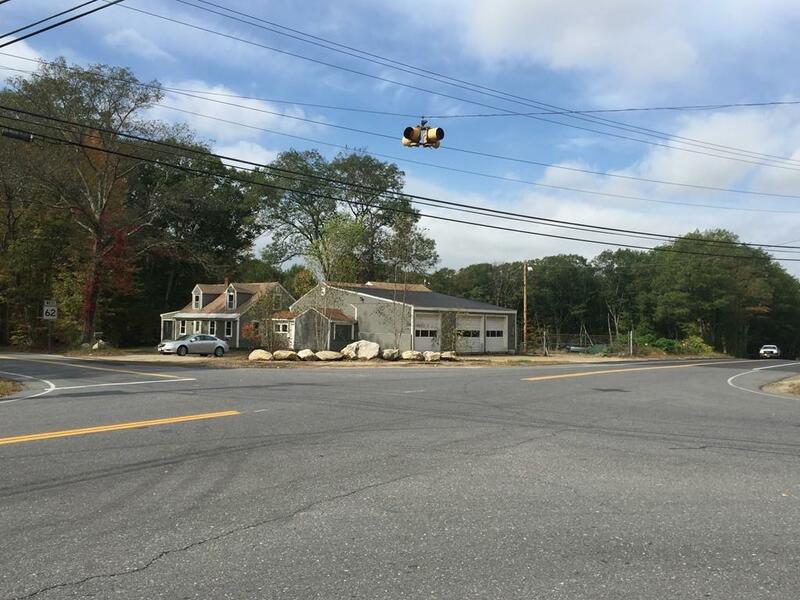 68) and Old Boston Turnpike (Rte. 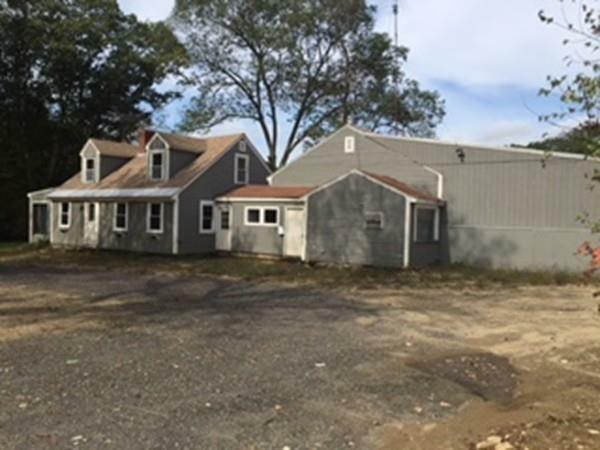 62) with easy access to Rte.2......Live in the existing 3 bedroom home and have your business right there or tear down and utilize the 2.6 acres per your imagination to compliment this outstanding location. Convenience store/gas, auto repair/sales, construction company, storage. Too many options to list.... 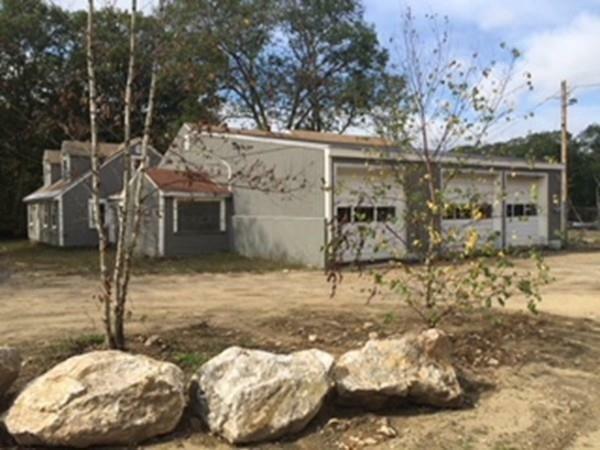 Heated large commercial garage is 46 x 54 with one 10x12 and two 10x10 overhead garage doors with openers which is attached to the house. Large open lot next to commercial garage has many uses, construction equipment, storage etc. etc..... Property is less than 1/4 mile from Comet Pond. Please check this property out and bring your ideas. What an opportunity this is !!! Listing courtesy of Lance Longvall of Longvall Realty. Disclosures Buyers Must Exercise Due Diligence On Zoning And What The Town Will Allow. Property Being Sold As Is With No Guarantees Of Use. Listing provided courtesy of Lance Longvall of Longvall Realty.